In Slovenia, there is a Macro Wine Region a part of Primorska Wine Region behind the Trieste named Karst well known around The World with its calcite stony landscape and sinkholes filled with Terra Rossa or Jerina. 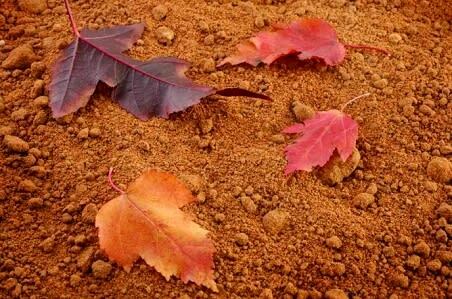 Due to the iron oxide content, the soil is characterized by a red colour. The fingerprint is shallow and contains little humus, but it is fertile and very suitable for farming. Karst Plateau lies 300 m under sea level behind the Trieste. This soil is very rich in minerals and iron. Its formation has been linked to the long-lasting – millennium-long quenching of the calcareous rootstock. The soil is rich in iron and aluminium that is producing, from the vine variety Refosco, fresh well balanced dark carmine wine, rich in lactic acid, balanced with its unique red fruits (mulberry, raspberry and blackberry) character. This exceptional wine is named – Teran. It is found on all of the Terra Rossa Region of Slovenian as well as on Italian side up to the Trieste background and coast. It is the best companion and appetizer for prosciutto dry ham and all red soil delights. Teran has its own characteristics especially a large percentage of lactic acid compared to other wines. Research shows that Teran has a positive effect on the human body. It is recommended for anaemic people. It acts as an antioxidant in the body, as a means of blocking arteriosclerosis and a means of lowering LDL cholesterol in the blood. It is also attributed to healing because it contains on average several polyphenols compared to other red wines. The high content of these natural antioxidants is partly a varietal characteristic and partly due to the traditional production methods of Teran. 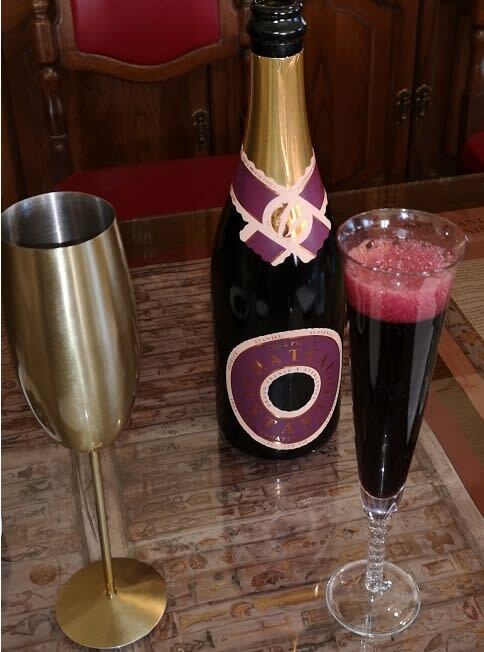 Related to the global experiments to produce a premium class of red sparkling wine there were several encouraging experiments and great production on the other side of usually unbalanced too sweet and cheap bubbly reds. 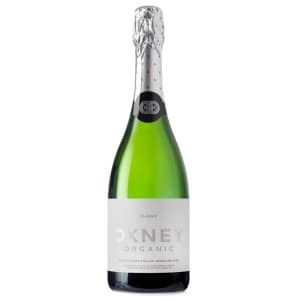 There are some exceptions in Australia with a sparkling Chamboucine and Shiraz (Manson, Barossa) and some remarkable red bubbles in France, but this kind of wine is generally missing its freshness, texture, fine acid and yeast contribution. Therefore it is not a surprise that usually these wines are out of attention in its quality. In the eighties there was a young couple freshly in love and married, specialists for local vineyards, Silva and Joško Jazbec, who were running an old family traditional restaurant with already mentioned Karst delights. 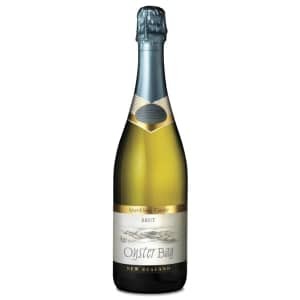 They come to the idea to involve the bubbles in this sort of wine and make a sparkling red wine out of it. That was a very brave idea that most of the enologist and winemakers were not supporting, but the young couple were stubborn believing in their idea! As is typical, people have to fight hard with their red soil on the stony land. 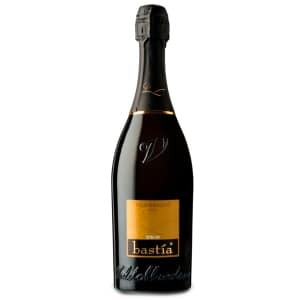 They spent ten years fighting to come out with their perfection – sparkling red, by Methode Classique Champenoise. And they named it Intanto – Against All of the Odds. 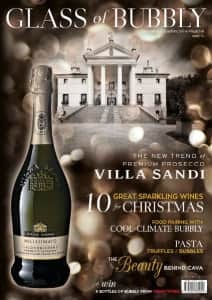 Today, the basic characteristics of this exceptional wine that has a very special fan club of very famous personalities from all over the world is that it rests for 10 years sur-lies and at least for 2 additional years in the bottle. It is also some of very few wines decorated with a ring label. 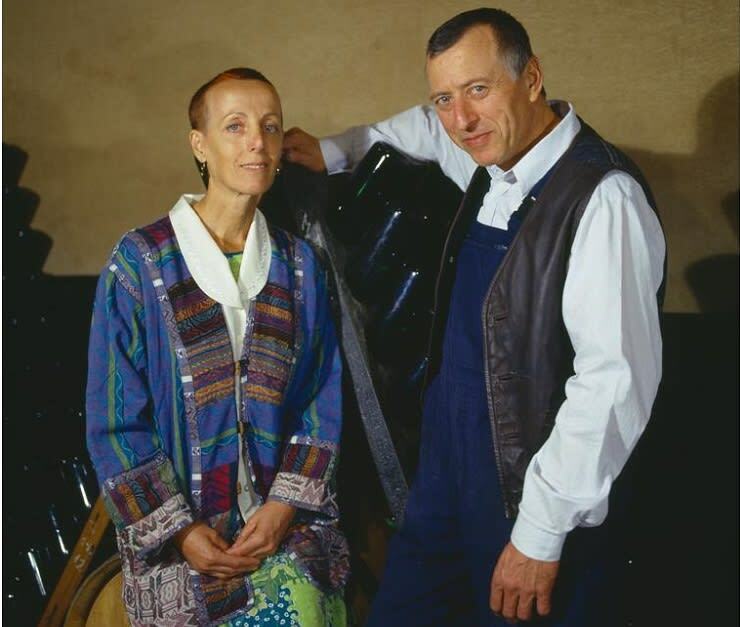 Silva and Joško, the producers, were also running, in the nineties, the most famous slow-food restaurant on whole Balkany influenced by Karst Region herbs, pastry, game – various game prosciutto (deer, wild pork, capricorn, bear). Many very famous personalities visited this Gastro-Eno Holy Place, (Pavarotti sang in this restaurant on his private incognito visit…) until in 2002 they closed this family extravaganza, but their Baby Crimson Red Teran Champenoise – Chateau Intanto rests and makes their fans happy wherever they are. Actually, Silva and Joško are top experts for the most delicious wines they already had fantastic results with several whites, rosé and other reds. 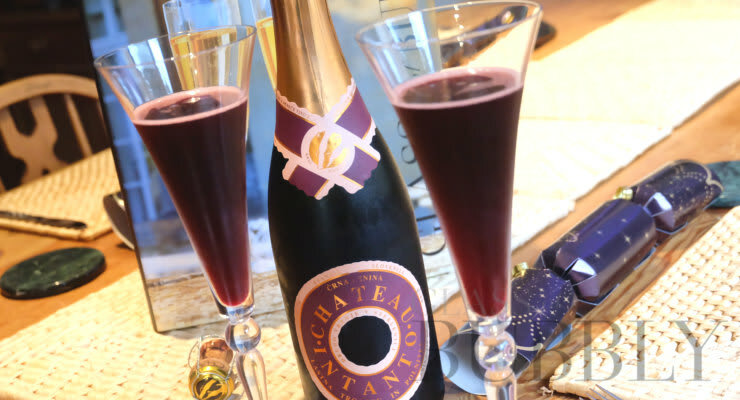 But the most significant achievement, globally, is their Sparkling Teran – Chateau Intanto, at the present moment probably the best sparkling red available. 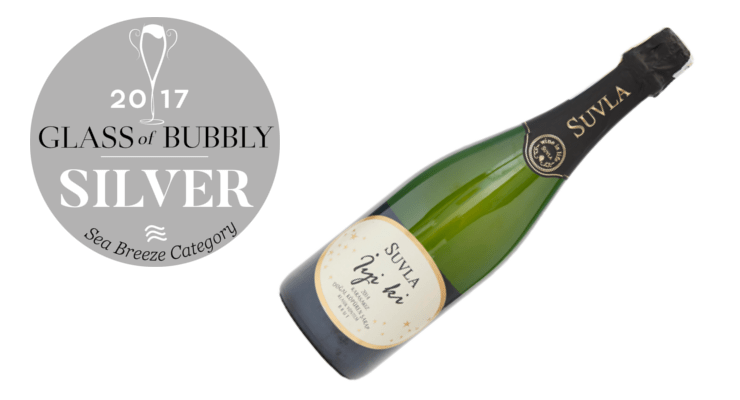 It won the Trophy in the category of Forget Me Not at The World’s Finest Glass of Bubbly Awards 2018. Nearly eighteen years after its birth, this wonderful dark red bubbly received in Slovenia its first assessors in the same variety. First followers made this wonder even more famous. Their success was confirmed in several large size international wine competitions. 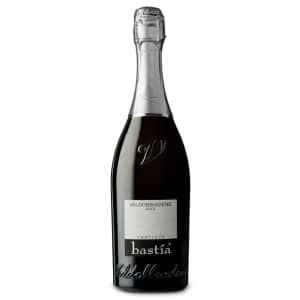 The dark coloured wine is veiled in a lively dance of bubbles, which are numerous, small and persistent. They drift upwards and fill the rim of the glass, not allowing it to dissipate. This is a clear external sign of the quality of sparkling wine. Stronger light makes it possible to see the wine sparkle and to obtain information on its shining clearness. The abundant foam shows the richness of proteins in its the body. Bringing the ear closer tells you that the wine has already settled down and is satisfactorily murmuring its song. The fruitiness is the most expressive component of the aroma, which comes from overripe, even dried blue and violet berries, the aroma of black or Morello cherries. The aroma is biscuity, with the scent of roasted coffee and spices; in short, primary, secondary and tertiary wine aromas. The first sip of wine is refreshingly mild, again with a hint of fruit, mainly raspberry and plum. The ratio between acidic and sweet components and tannins is near equilibrium. 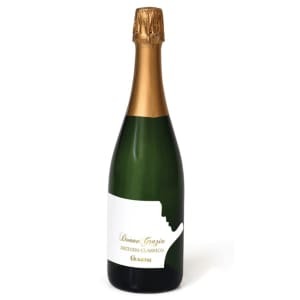 The sparkling wine does not show its age, it behaves as younger thanks to the Teran acidity, which does not dissipate, but firmly protects the young character of the wine. The fullness of the wine results from the fine body, with ripe tannins working well with the acidity. The wine is thus distinguished by its pleasing fruitiness. The aftertaste and finish – the length or stability of the wine – leave us in the world of fruit. A sparkling wine to be enjoyed, but also very interesting to analyse (Dr. Julij Nemanic, Head Slovenian Enologist). From the first touch of this very mature noble wine. 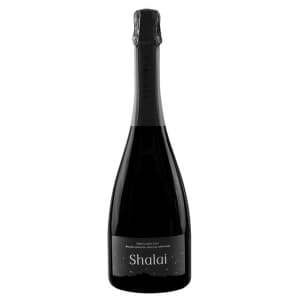 Dried spices, dry cranberries and scent of mature and even dry blackberries. 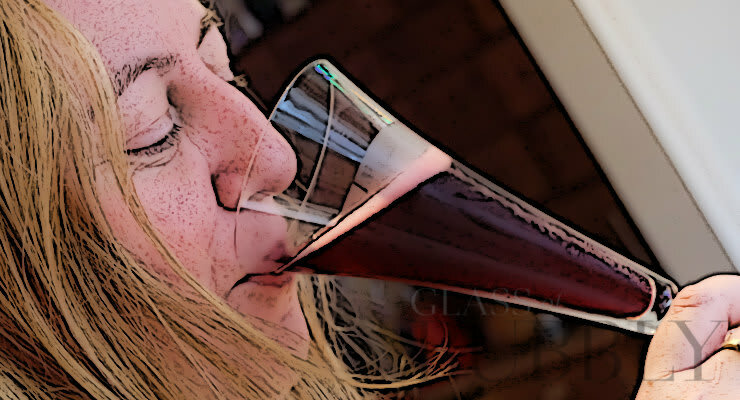 Wine is full of extract, its appearance is distinguished by crimson red tones lined with granite red sublines. 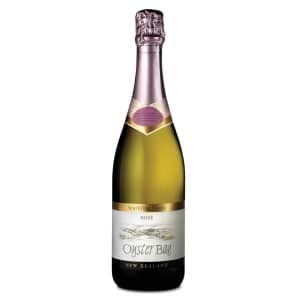 In the mouth, it flashes into the sensation of freshness, which is cheerfully lifted by bubbles and is pleasantly supplemented with pleasant acid, just the one that is not present in all red sparkling wine. 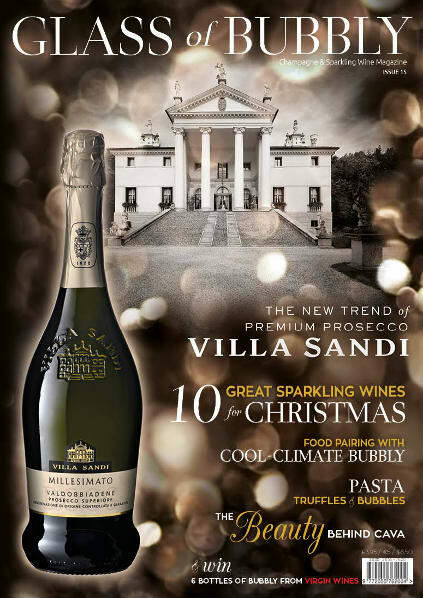 The freshness of this sparkling wine is best at two degrees Celsius – sensational! Its flow is awakened by new senses, of red mature berries, crushed blueberries, the touch of the mulberry stands out from it the freshness of cranberries, which is beaten by the hardness of the wood. In the after taste it is a touch of the fullness, the dominance of glycerol and fine esters are virtuously complemented by the charms of the expedition liqueur, which is so realized that it is simply impossible to recall anything different. It brings the glamour of red soil, heavy work, heat and in the taste of crushed blueberries, which brings you memories of childhood. 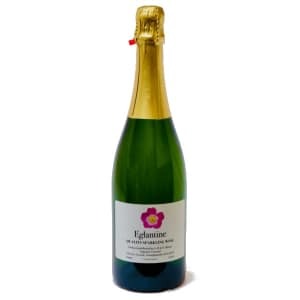 If, however, you are lucky enough to try out an extra brut sparkling wine, then the sensations are sown and the sensation of new and unforgettable tastes of taste, odour and colours rise to new heights, where it is known to be unknown, the mouth is dazzling and the cognition starts again from the beginning. You’re still silent, you get to know something you thought you knew … And that’s the charm. This is also Intanto, the belief in you and the faith in very stingy red soil that gave us the right to be in company with this great wine, The word is silenced alongside it, the wine speaks for itself, it remains a pleasure and an experience that you do not forget, it is respectful to you silently hoping to get a new glass in his hand. It gets under your skin and is a surprise to all who had the honour to try it. 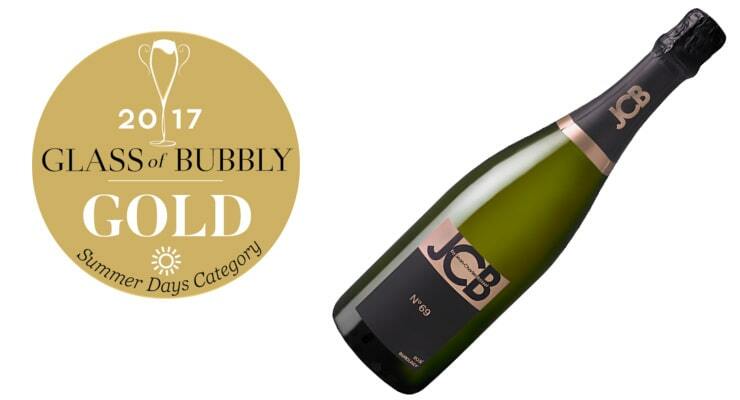 I recall the common opinions: This is the most original and inventive achievement of Slovenian winemaking which was created in this small piece of the world. (Marin Berovic). 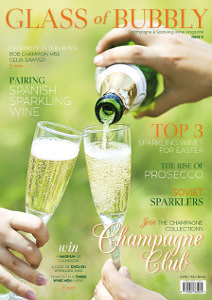 Written by: Prof.Dr.Marin Berovic, Chairman of The World’s Finest Glass of Bubbly Awards.